Nintendo has started distributing code for players to try out a game called Beach Flag in Nintendo Labo’s Toy-Con Garage. 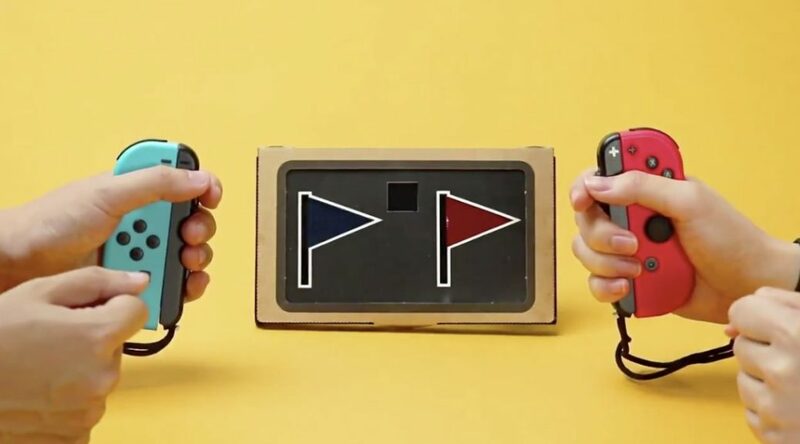 The mini game can be downloaded via the Nintendo Labo news channel on Nintendo Switch. If your’e wondering why Beach Flag looks so familiar, that’s because it is almost identical to 1-2 Switch’s mini game Raise the Flag. And this isn’t the first time Nintendo has done this.